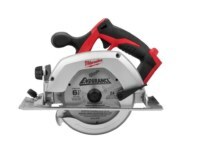 Hey Crafters, Which sander do you use for working with pallet wood? There are sanding machines of all kinds for all uses. 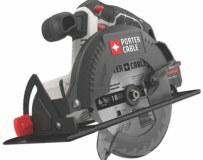 Making my choice in the middle of all this is complicated. I’m looking for any tips & info! 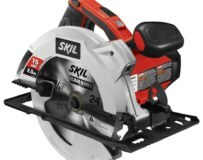 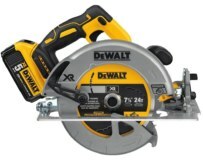 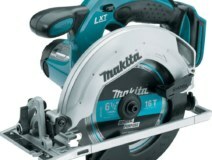 What is your favorite brand of circular saw? Participate in Poll, Choose Your Answer. 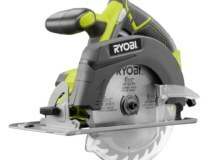 I was asking myself what are your prefered cicular saw brands between Makita, Ryobi, Dewalt, Milwaukee & Skil which are the most common in the US.